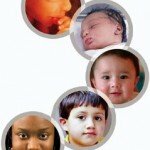 Child Psychology | What is Psychology? What are the Advantages of Being an Only Child? 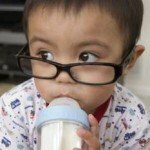 Hyperactivity in Toddlers: Is it ADHD? 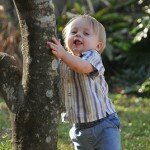 Is OCD Seen in Children Under 5? 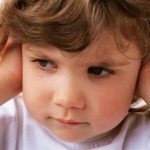 What is APD Disorder (Auditory Processing Disorder)? How to Character Disturbed Children?